Akkineni Nagarjuna was born on 29 August 1959. He is celebrating his birthday today and we are very happy to bring this article which will remind us of his key achievements in the career. Nagarjuna is happy with the way the things are progressing around his career now as his films in the recent times have become hits. Performances wise, Nagarjuna has always been the best. The talented actor is always first in taking up some experimental roles. 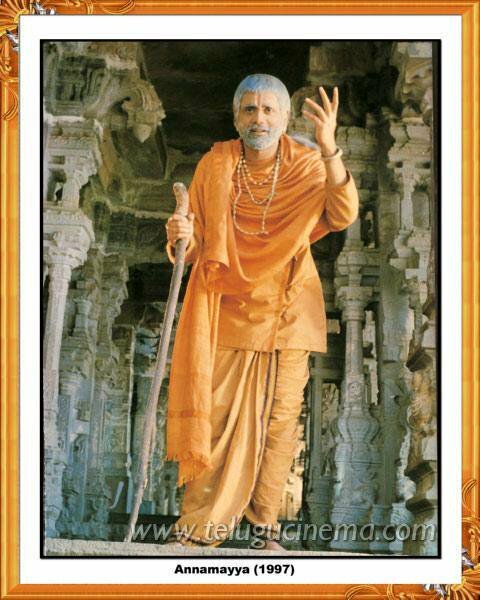 Nagarjuna received many appreciations for the role Annamacharya that released in the year 1997. Later he was also seen in the film Sri Rama Dasu playing the role Kancherla Gopanna. He was also seen in 2012 film Shirdi Sai. Nag was also seen in Om Namo Venkatesaya. The best part of Nagarjuna’s career is that he covered all the genres and played multiple interesting roles. In terms of awards, Nagarjuna has a decent number. 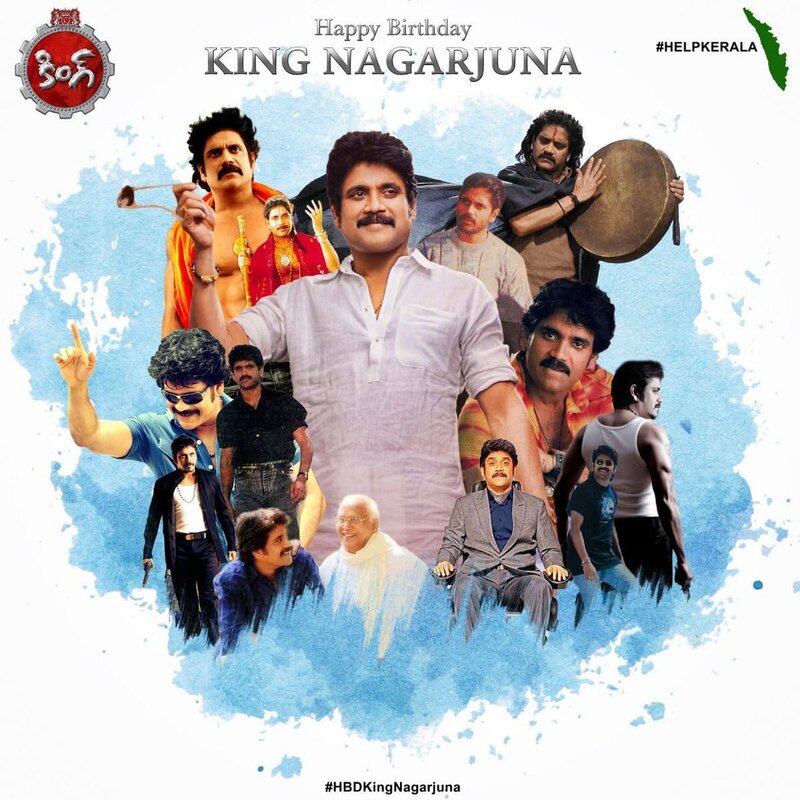 Nagarjuna Akkineni received nine state Nandi Awards, three Filmfare Awards South, and a National Film Award-Special Mention. Nagarjuna is also a producer who produced Ninne Pelladata in 1996 which has garnered the National Film Award for Best Feature Film in Telugu for that year. Nagarjuna scored a lot of hits in his career but only a few films stand out as the best in his career. One of those films is Geethanjali directed by Nagarjuna Akkineni. The film Geethanjali won the National Film Award for Best Popular Film Providing Wholesome Entertainment. Nagarjuna’s Siva is another big blockbuster in his career which is directed by Ram Gopal Varma. 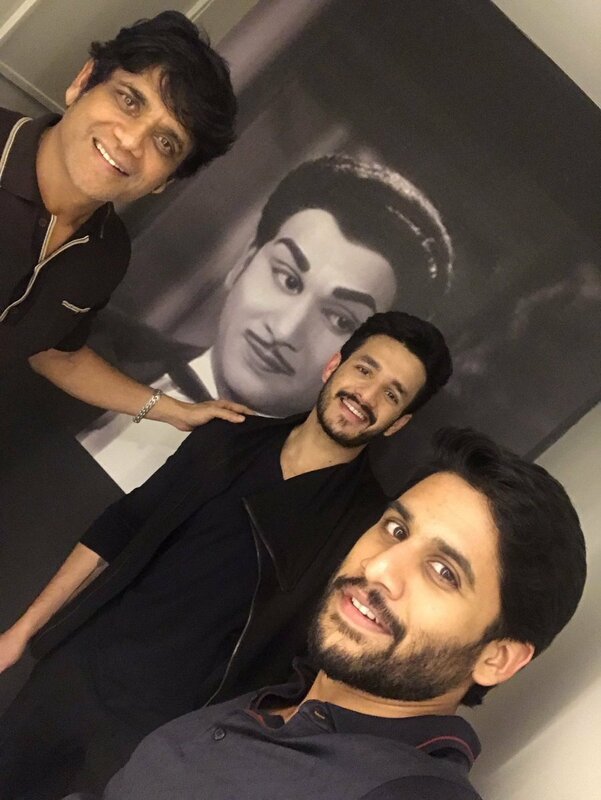 Currently, Nagarjuna is busy with the film production with the company Annapurna Studios. On the work front, Nagarjuna is awaiting the release of his film Devadasu which is scheduled for a grand release for Dusshera. 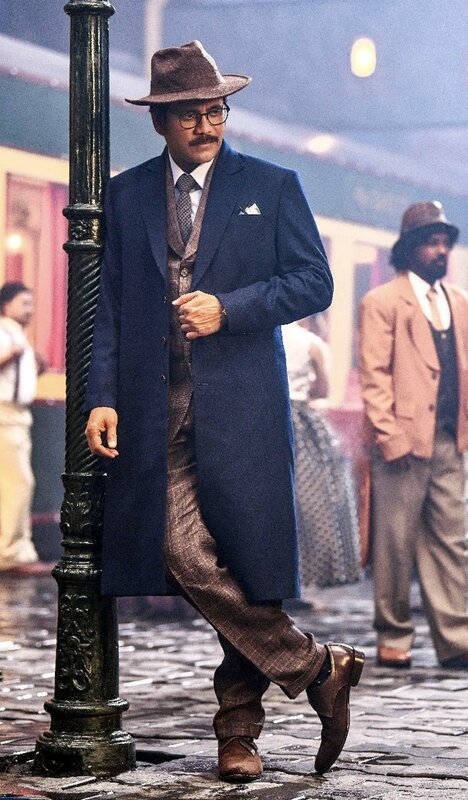 Also, Nagarjuna is making his Bollywood comeback with the film Brahmasthra.